Comin Khmere is a founding member of CCA since it was established in 2011. After the grand opening ceremony, Comin Khmere received an award recognizing our contribution to the exhibition and the industry over the years. This award was presented by H.E. Im Chhun Lim, Minister of Land Management Urban Planning and Construction. 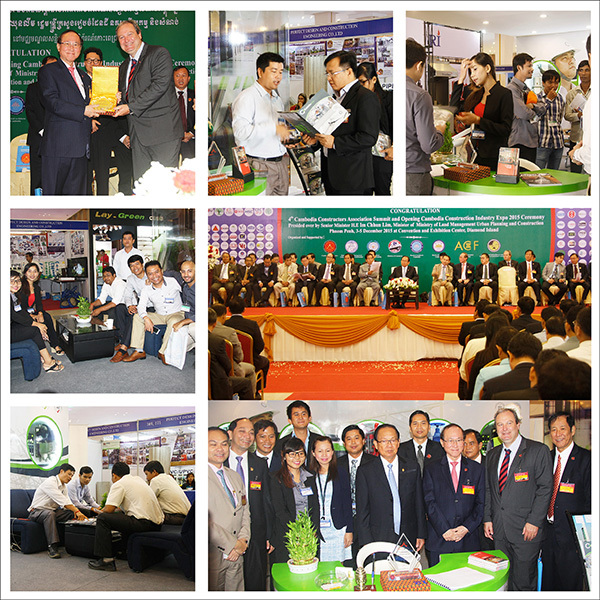 During the 3 days the event was attended by over 250 key Cambodian and international CCA members as well as key customers and business partners. The event enabled us to showcase our talents and product range and further reinforced our reputation as a leading MEP company in the Mekong region.